Parts and Labour is a small independent shop based in New Cross. It has a busy workshop with every sort of repair. Currently it is looking for a very special individual that will fit into Parts and Labour Cycles. The busy workshop needs a mechanic with great customer service skills. The shop is in need of a mechanic that is self motivated and able to fix punctures right through to full builds for clients. Cytech two and three is preferable but not essential. Great customer service and sales experience beneficial. It also welcomes special talents and most importantly a love for all bikes. Pay is competitive with going rate. Good holiday cover and good benefits. Main duties and responsibilities: work with a range of organisations to bring value, providing a personal service and being the face of the business in your area, establish new accounts by organising and planning daily work schedule to build on existing or potential sales, research potential opportunities with a view to develop sales and repeat business, gather market information, attend trade shows and relevant events, contribute to team efforts in accomplishing organisational goals. 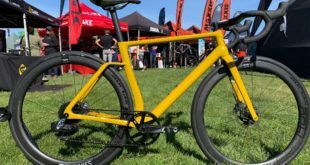 The opportunity exists to also develop sales outlets for its partner brands, including MTB, gravel, and road wheels, sports nutrition, and premium urban bikes. 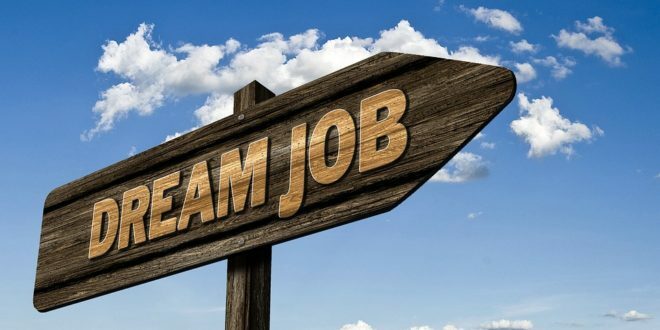 Main responsibilities: promote, coordinate and participate in guided tours for up to 12 guests, implement a cycling programme to accommodate all abilities, deliver the highest level of customer service, monitor and maintain a bike fleet of up to 20 road and/or mountain bikes, and relief duties with other departments including volleyball, football, local walks and evening entertainments. Essential requirements: MIAS, British Cycling or Scottish Cycling Mountain Bike Leadership qualification preferred, previous experience maintaining and managing mountain or road cycling bikes, good standard of fitness, first aid certificate, and UK/EU passport holder, UK national insurance number, UK bank account. Swytch has a pipeline of exciting new products that it is developing for launch in 2019 and you will be instrumental in the successful manufacturing and delivery of the hardware to customers across the world. As core employee #6 you will be working directly alongside two of the co-founding directors who are both experienced engineers with exposure to all aspects of the business. You will be coordinating the entire manufacturing process, from DFMA through to shipping. You will be given complete responsibility for the quality and delivery of the continuously manufactured e-bike products. The day to day will vary wildly from designing top-level processes from scratch to hands-on technical work in its overseas factory floor. No two days will be the same. If you aren’t already, you will become an expert in e-bike design and manufacturing in an exciting and rapidly growing industry. The available role is for a permanent, full time workshop technician who has a keen eye for detail, good knowledge of product, great knowledge of maintenance requirements and goes that extra step to get the very best from every service job they complete. Organisational skills are key for this role and the ability to manage time effectively. You will be required to work to a daily workshop schedule to complete tasks and service jobs. Previous experience within a cycling workshop environment is essential for this role. A clear understanding of Di2, disc brakes, e-bikes and great customer service will be required. Industry accredited qualifications are preferred but not essential. You’ll receive additional technical training to ensure you’re always up to date with the latest technology.